Designing a website, whether a church, a spiritual center or shrine, requires a strategic framework that begins with Discovery. The starting point, is it local or international or both. Is it a Christian audience or non religious. By understanding your audience, it will aid in designing an effective website. Often religious website owners want the audience to learn “who we are”. This could range from the parish mission, a religious order, or religious affiliations and institutions. What do we want people to do? What is actionable? For many, it is a desire for visitors to the website to be active in events, be active in commenting on the website and in some cases become active financially, if they are capable. Another area for many religious organizations is to reach their students, both current or new students to get their interest. Actionable items can allow visitors to sign up for an on-line event or an in-person event. Also, actionable items can be to get email addresses to send future correspondence. The message needs to be front and center throughout the website. It can include praying, healing and a life giving spiritual life. The website designed correctly can be innovative and stand out to show how the organization is different from other similar organizations. 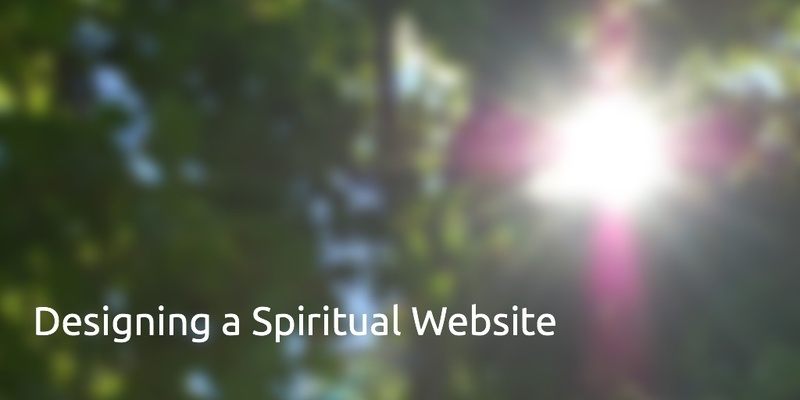 A spiritual model is a conceptual look at the future website. Emphasis and priorities are placed for topics like education, religious orders, saints, liturgy and good works. A review by key decision makers will show how they view and prioritize the key components of their organization. Creating several spiritual models will aid in the discussion and decision making process. Web site design technologies have changed in the last several years. 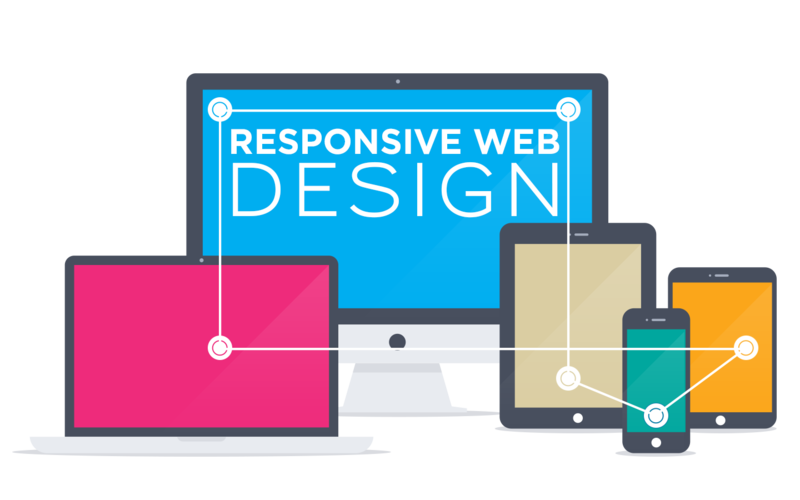 Today, templates or themes are used extensively by web developers to expedite the creation and deployment of a website. These Content Management Systems (CMS) become your website that is stored on a third party hosting service. WordPress is a leader in the open sourced Content Management Systems (CMS), used by 25% of all websites. Open source software can be freely used, changed, and shared by anyone. Gone are the days of development from scratch. By starting with a working template that has been tested and streamlined with user friendly features, the setup customization can begin immediately. Other CMS’s are Joomla, Drupal and Rainmaker. There are literally thousands of templates with which to choose, many can be adapted to a religious theme.The WordPress architecture allows plug-ins for flexible designs. As new functionality is requested, it can be added with the appropriate plug-in; like a ecommerce or event reservation and payment system. In this way the website stays fresh and up to date as you grow in functionality. Another type of website builder are the propriety content management systems, like WIX, Squarespace, Weebly and Go Daddy. They are inexpensive software tools but have some limitations in terms of design, functionality, file access, and ability to customize. They don’t use plug-in architecture as in the open source systems. For the somewhat simple website application, propriety software can be effective, especially if you are looking at a minimum number of pages of introductory or placeholder content. Note: There are several church web site vendors with customized propriety software offerings. Contact me for this listing. Ecommerce offers shopping cart experience for selling products on-line through websites. Self hosted or open source solutions can be fully integrated into a website. For example, WOOCommerce is a customizable software package integrated with the WordPress core. Shopify on the other hand, is a hosted propriety system that guarantees high availability and reliability but is limited to personal customizations. Shopify in this example of an ecommerce platform acts as separate system outside of the WordPress CMS. Hosting companies offer space on their servers or even your own dedicated server if you’re willing to pay for it. Factors like uptime, reliability, customer service and site speed play into which company to use. Several WordPress centric hosting companies are Blue Host and Site Ground. Other hosting companies are listed below in a performance chart. enhance our site, to be wherever our followers are. TIS India created this infographic on the latest website design trends. In a redesign of an existing website, the task becomes to dismantle the existing website and rebuild and reorganize content on the new platform. Depending on the old platform, it may be feasible to auto migrate some of the content from the current website to the new site. The effort to create new content may be easier than moving existing content. The best way to reduce risk is creating a live demo website for private viewing and evaluation. The live demo shows the look and feel with recognizable content. If there is an existing site involved, this site continues operating during this period. Once the new website design is accepted, the remaining content is loaded and it can then go live for public consumption. There are two forms of support of a live website; technical maintenance support and operational support. Technical maintenance revolve around the web hosting service and includes updating themes and plug-ins, updating the CMS version, backups and site security. Operational support involves loading approved content, monitoring activity and small theme fixes. Post go live strategies are dependent on the desire, resource availability and technical prowess of the website owners.